THE OVERKILL WEB SURFING MACHINE! Cooler Master RR-212X-17PK-R1 Hyper 212X "CPU Air Cooler, 4 Continuous Direct Contact Heatpipes"
It was time for an upgrade from my Dell XPS 420. This machine was mainly for browsing, listening to music and casual gaming but it turned out to be a beast of a PC when I came to build it. The build was easy and I was really pleased with the end result. It did burn a large hole in my pocket though. Unfortunately, there aren't that many pics of the final system and the pics that are there are either blurry or low quality. CPU: Intel Core I7 7700 This CPU was total overkill but feels really snappy. It runs a little hot though when under load but I am happy with my purchase. I wasn't planning on overclocking so this was perfect. 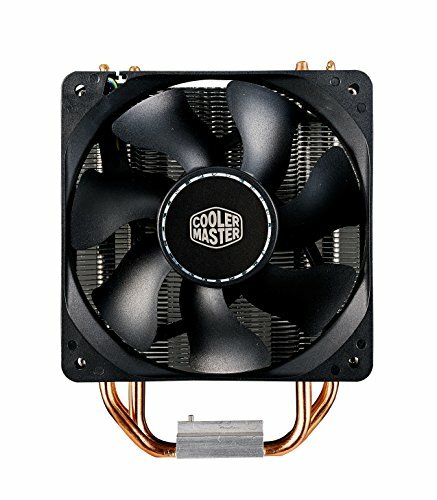 CPU Cooler: Cooler Master Hyper 212x It was between the BeQuiet! PURE Rock or the Cooler Master 212x. The Pure rock was unavailable so I went with this. It was easy to install though the instructions were a bit hard to follow. I am glad there is a safety feature to prevent you from installing the latch correctly as I was unable to install it incorrectly. I am pleased with the performance with temps at 30 degrees idle. It's almost silent too. It was inaudible once the side panels were on. Motherboard: MSI Z70M MORTAR Another overkill part for a 'Non-K' Intel CPU. I am really pleased with the build in this. the manual was easy to read and BOIS easy to go around. The LED lighting is a bit pathetic, barely visible in the corners. There were plenty of headers and the debug LEDs were handy when the BIOS didn't load. The IO shield was nice. WIFI would have been the icing on the cake for me. Memory: Corsair Vengence 2x8GB 16Gb was plenty for the system (only uses 2GB when idle) The modules looked really nice and were easy to install. The speed was nice but the really steep price of RAM may put you off 16GB if on a budget. 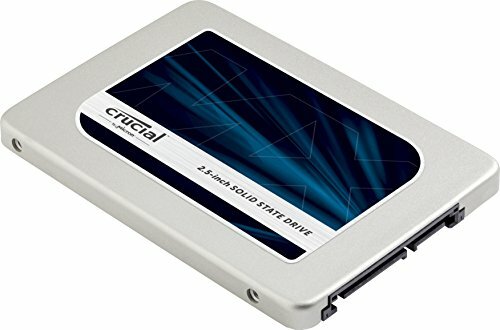 SSD: Crucial 525Gb SSD This drive offered more storage for a cheaper price than the Samsung counterpart. I was not fussy about the speed difference and was blown away from the boot time after using an HDD all my life. 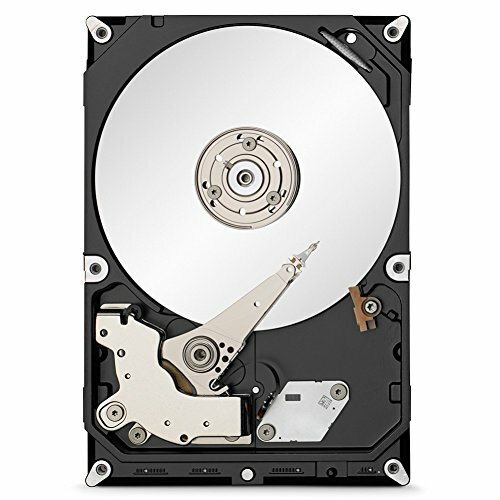 HDD: Seagate 2tb 7200 RPM Just a great place to store pictures and games. nothing to complain about here. 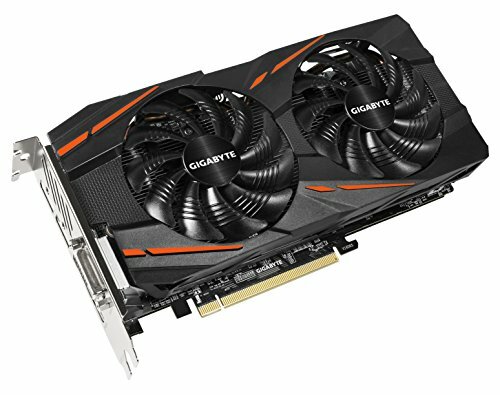 GPU: GIGABYTE RX 470 I'm not going to play many games of this system (the odd steam game and Minecraft) The RX 470 offered good performance without splashing too much cash. 4gb is plenty for my use. GIGABYTE's model was not the cheapest but the RGB lighting literally DREW ME IN to buying it. really pleased with the purchase. I like the fan stop feature but the software is still a bit buggy. Case: Fractal Design Define Mini C Unfortunately, the PC had to go on the wooden floor so a side panel would be useless. This case was well reviewed with great silent optimisation and ease of build. the cable grommets and PSU shroud were a nice touch and the 2 fans included were high quality. Cable management was easy and the case was a joy to build in overall. 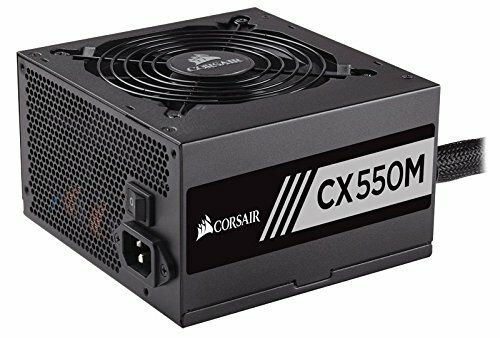 PSU: Corsair CX500m 550W The best budget-oriented PSU you can buy. The semi-modular cables a nice. Unlike cheap PSUs, the cables are all black, no ketchup and mustard. the cables are of a good length and the option to have two or four SATA power connectors is a plus. I wish there was an option to only have one PCIe 8 pin power connector. The other had to hang loose in the case as it was too short to hide behind the case. 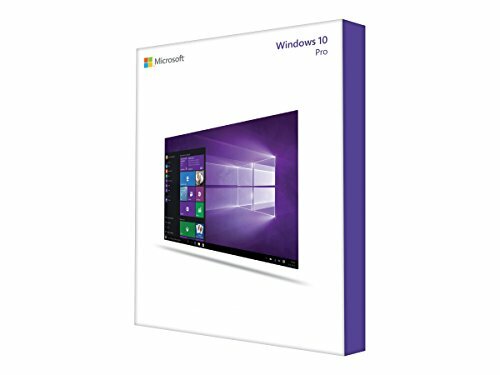 OS: Windows 10 pro Instead of forking out the cash for the retail version of Windows 10 Pro. I risked it and purchase an OEM copy for cheap. So far so good, nothing to complain about here. Sound Card: Asus Xonar DGX I didn't need this but wanted a nice experience out of my speakers. This offered better sound with more ports and customizability. The drivers are a bit crappy and hard to understand. 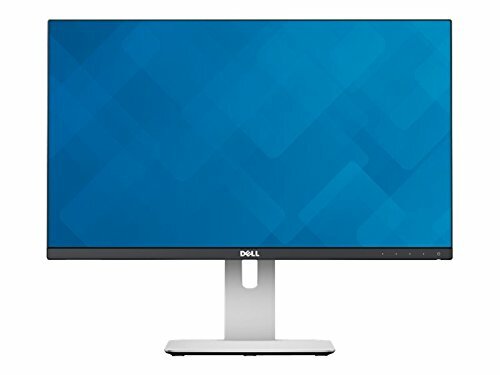 Monitor: Dell U2414h I already owned a Dell U2415 and was really pleased with the product but it rocketed up in price since I bought it. The Dell U2414h was just the 16:9 equivalent. The adjustable stand is great and the IO is high class but the panel is a bit heavy with a high response time. The colours are OK but the U2415 is superior. Plenty of space to work in, brilliant cable management and silent operation. What more could you ask for? Yeah, It's bloatware was just too sick for me. "A web surfing build he says" "A whole in my pocket he says"
Lol +1 man I love it! Thanks man, the case is great, I love it. I had only a day to build and I spent most of the time bending back USB 3.0 headers as I mauled them when installing. A nice 850 watt from evga is what i run. It's flawless. Also, why a founders edition 1080? Every other 1080 is better and cheaper. Should I go for 1080ti? Depends if you plan on 4k gaming. 1070 would be your best bet for 1440p unless you can afford the 1080, than why not. I wish I had the same kind of disposable income you've got. It took me nearly a year to save up $800 for my build back in March. Nice build though. Almost the same for me but it took me 1.5 years for my first build when I start to look into it. and is funny how fast I upgraded. It hasn't even been a year and I have change everything but hard drives and CPU. You still have more of a disposable income than I do :p.
Trust me, It took multiple years of saving for this PC. I know how you feel.